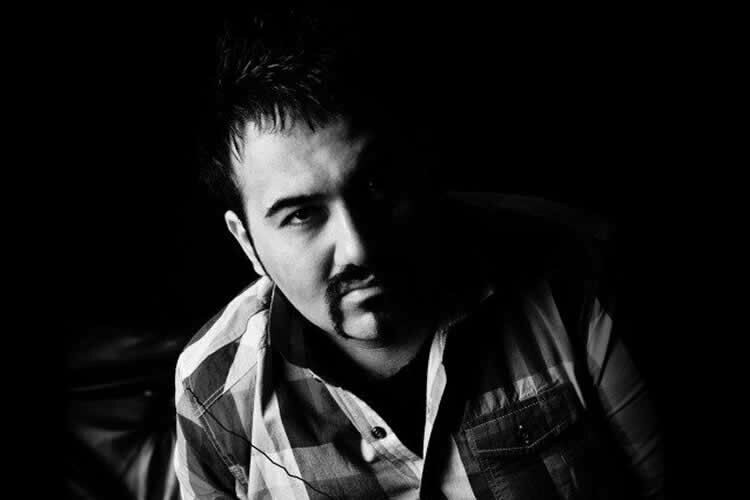 Iranian political prisoner Soheil Arabi, imprisoned for his social media postings since November 2013, sent a message from the Great Tehran Prison on the occasion of International Day for the Elimination of Violence Against Women, describing the institutionalized violence against women in Iran. Talk about the struggle against violence against women! About your struggle against tyranny, discrimination, and violence in society against women. Talk about the violence against women in Qarchack prison or Evin, talk about hunger strikes. Talk about the interrogator’s assaults and threats against women in prison. Talk about teary eyes and hands in the short visits in prison. Indeed, fighting the violence against women has always been a must for any freedom-seeking movement in the face of sexual discrimination. Ruling systems have been always creating the impression that men own women and women are men’s property. This belief made me break the silence. Silence in front of violence is a betrayal. Stand up and speak out. Speak out that my mother does not deserve violence. Speak out that my sister does not deserve discrimination, and I don’t deserve superiority. Stand up warrior, and break the ignorant beliefs. I salute everyone who has stood up against sexual discrimination and stands tall in front of violence against women, and especially salute those who have paid the price of such true beliefs, by suffering in cold and damp prison cells and bearing the pain of lashes, and even those who felt the noose around their necks. I salute mothers who have given birth and have raised freedom fighters; those who saw the violence and stood firm against it. “Violence” is a word that deserves to be eradicated, and society needs people who will fight for this cause. Now, it’s time to stand tall against those aggressive fists targeted against women and freedom fighters. No to violence against women. Stand up to teach our children that human beings deserve the best. Arrested in November 2013, Arabi was initially sentenced to death for allegedly “insulting the prophet” in comments he posted on Facebook that were critical of the Iranian regime and some senior officials. Upon appeal his sentence was reduced to seven and a half years in prison and two years of religious studies to prove his repentance, as well as a two-year ban from traveling abroad. Soheil Arabi has been sentenced to three more years behind bars, increasing his total term to 10 years, for engaging in peaceful activism inside the Great Tehran Penitentiary (GTP) where he is being held.